Umpire Jim Joyce ruined Detroit pitcher Armando Galarraga’s perfect game last June—a call that he now openly admits he made in error. Joyce endured months of death threats, nasty emails and subsequent security detail. 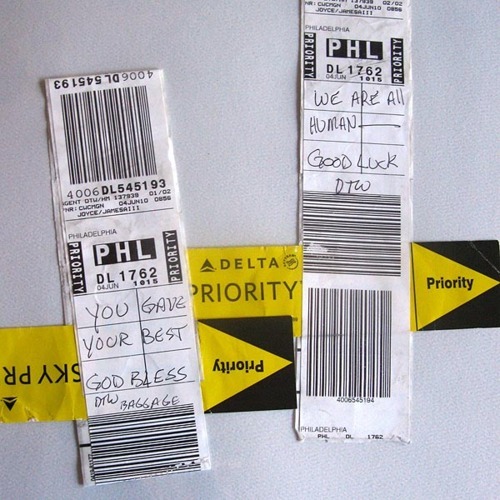 Other people, like these Detroit airport baggage handlers, reacted differently. I’m thinking today about what it means to have character. A refreshing dose of empathy.